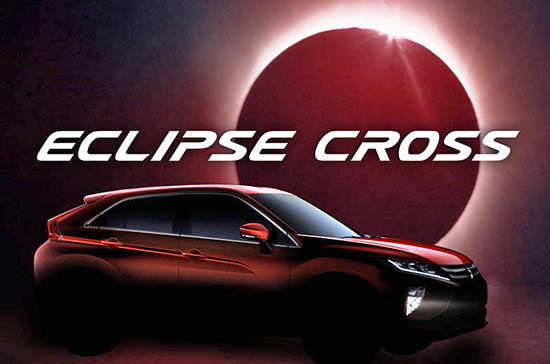 The name "Eclipse" will now officially be used on Mitsubishi's next small SUV. But hey, let's not start crying right away. There is actually a funny side to this. No, people still don't give a crap, with or without Nissan. They haven't done anything, so far. OLdfashioned teaser, home made in 1979... SO sad for Mitsubishi! This is probably because of the introduction of the Mirage. But still, those numbers are just ridiculous. I'm going to hold out hope that this means Mitsubishi is reviving the Eclipse.